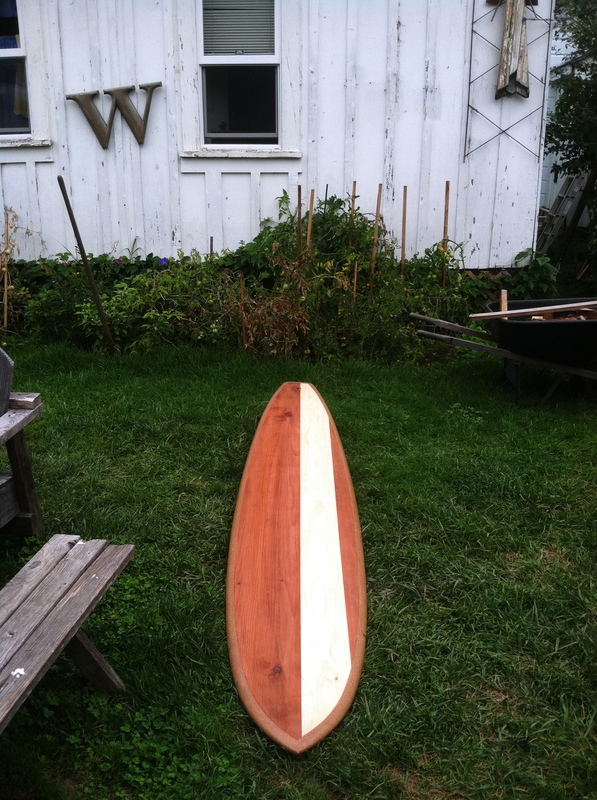 Year One specializes in handmade, custom wooden surfboards tailored to your desire. 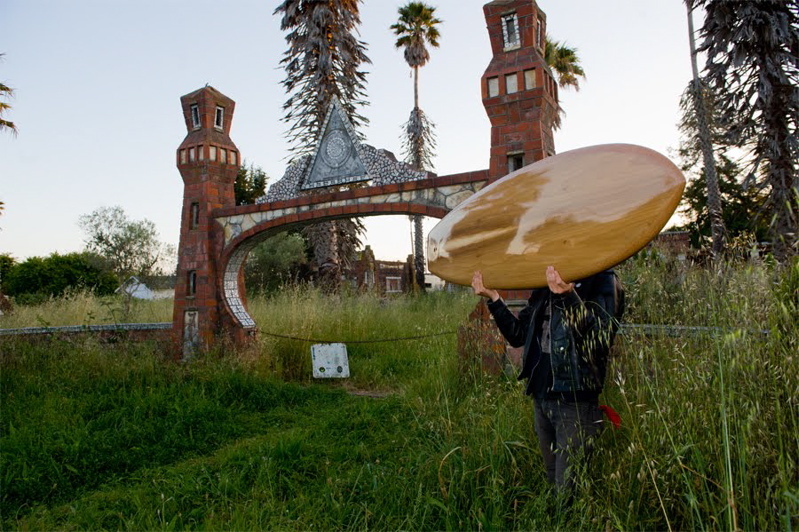 Each board is completely unique, pairing beautiful reclaimed lumber with personalized designs. Fine inlay work and attention to detail make the boards stand out as functional works of art. 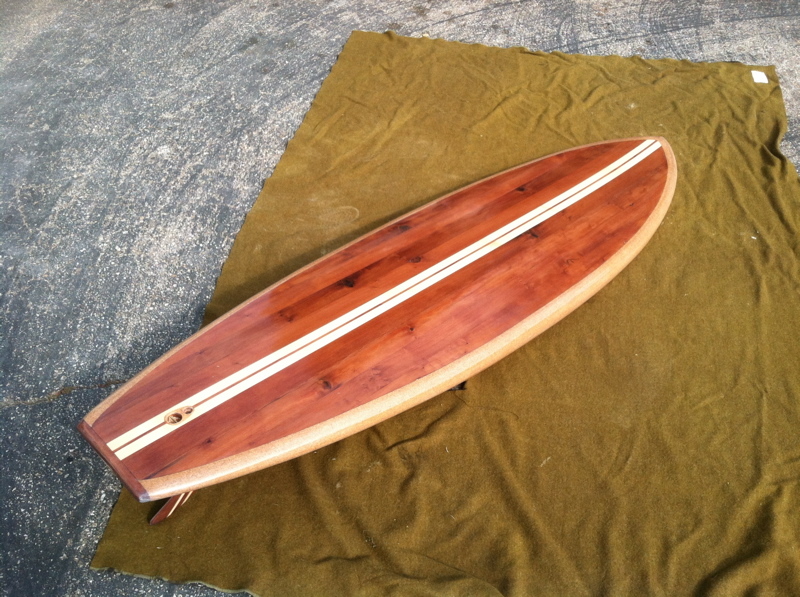 We Build both stock and custom surfboards. Contact us to place an order.